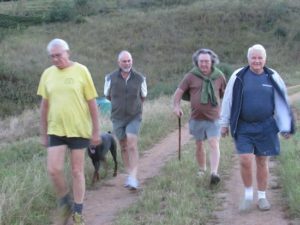 The Eshowe branch of this worldwide brotherhood is alive and well and meets on Monday evenings. 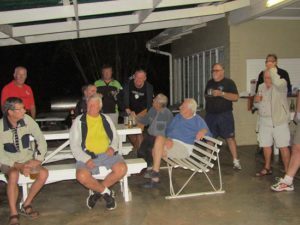 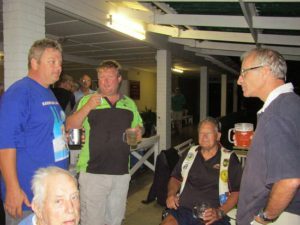 Hosted by a different member each week, the club allows members to undertake a more or less strenuous run or walk around the area before congregating at the host’s house for a few beers and a meal. 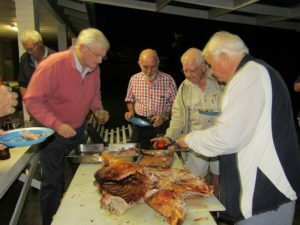 Visitors welcome – call Graham on (060) 665-8833 for further information.